read this review! 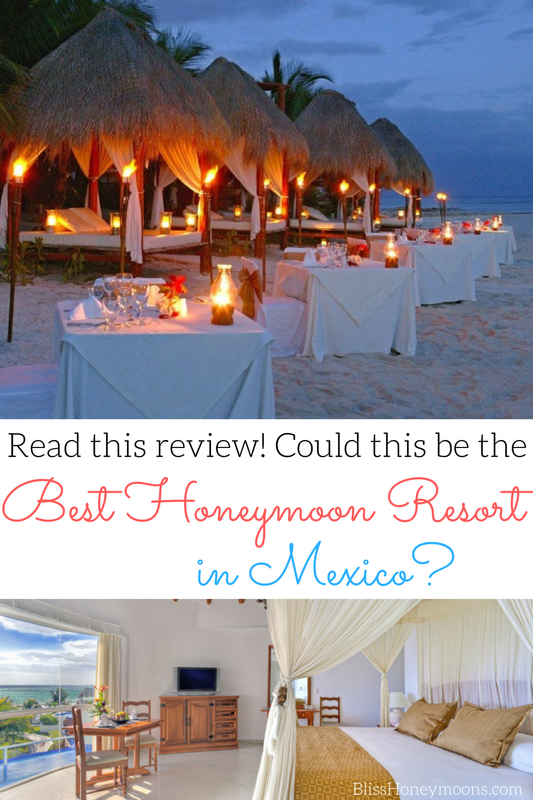 could this be the best honeymoon resort in mexico? 10 most romantic honeymoon resorts in the u.s.